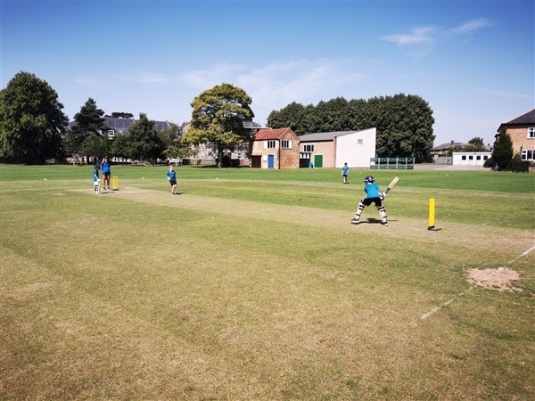 A new addition to our 2019 calendar for May Half Term - our non-residential two day CRICKET camp for children aged 8 - 16 yrs old from 10am - 4pm each day. Open to children of all abilities. I give consent for my child to participate in the coaching camp and I can confirm that my child, named above, is fit and able to cope with strenuous exercise. I also give my consent for a member of staff to obtain and authorise medical treatment in my absence should the need arise. Lastly I give my consent to the use of photography during the camp. Aimed at players aged between 8 - 16 yrs old, our 4 Day Residential Camp follows a competitive theme where players will be divided into different competing nations. We offer an action packed programme supported by current and former professional players. 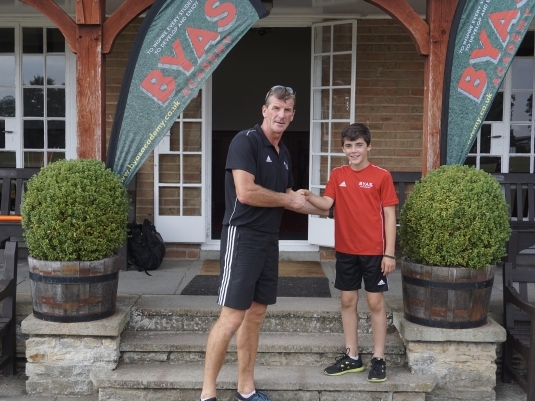 Every player who attends a BYAS ACADEMY Camp should leave with a better technical understanding then when they arrived. Our 4 Day Residential Camps are very popular and not only focus on hockey skill development but also allow children to embrace the ‘summer camp experience’ in safe and friendly surroundings. The camps usually start at lunchtime on Day 1 and finish at 4pm on Day 4 and players stay in safe and secure school boarding houses with a fun packed schedule of evening entertainment. A full kit list will be provided on booking (a gum shield is essential). 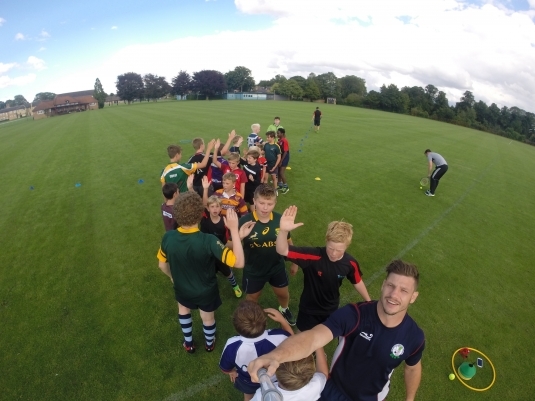 The same daily content as our 4 Day Residential Camp but on a Non-Residential Basis. (To experience the full 'summer camp' experience we recommend taking the Residential option). 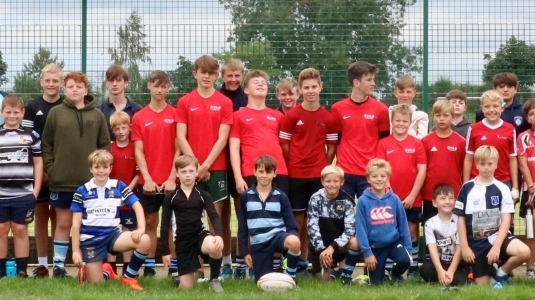 Following the success of previous years, the 4-day camp is aimed at boys 8-16 looking to gain new friends while taking their skills and game play to the next level. On evenings non-rugby based activities will see the campers enjoy the high quality facilities including a swimming pool, sports hall and much more. Our popular non-residential two day camp for children aged 8 - 16 yrs old from 10am - 4pm each day. Open to children of all abilities.